This is an extremely rare marketing opportunity for just a few experts who want to forever be associated with some of the most successful leaders in the field of self-help. These few chosen experts will be able to distinguish themselves from all the other experts who are vying for the same paid speaking engagements or consulting gigs. Interested experts should email Jay immediately: Robin@LVCSB.com. Very few speakers ever get to appear in a film, which is today’s fastest growing medium. From VINE’S 5-second clips to YouTube, which now has more than a billion unique users visiting each month, more than 100 hours of video are uploaded every minute! Mobile devices make up almost 40% of YouTube’s global watch time, which means people are searching for video more now than ever before. Jay is making it easy and affordable for a few, select experts to tap into this video revolution. Jay, who is also a speaker and author, wrote and produced her first film in 2011. 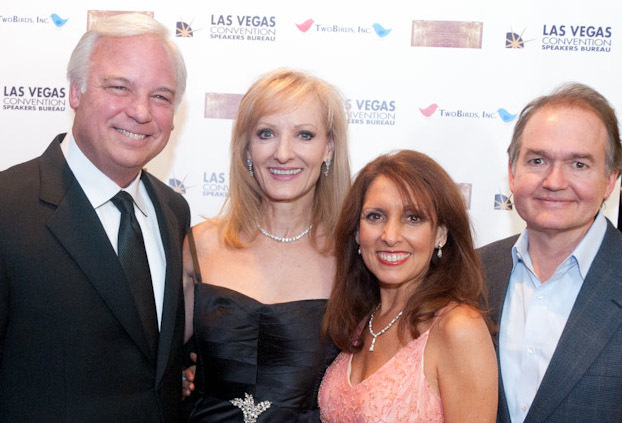 The Keeper of the Keys, which stars personal development icons Jack Canfield, John Gray, and Marci Shimoff, won Best Independent Film at the Las Vegas International Film Festival and Best Documentary at The INDIE Fest Awards. It was also a featured release with Spiritual Cinema Circle and is distributed digitally on the Key Movie site as well as through GAIAMTV.com and Passion River Films. Jay is looking for just a few more top speakers and experts to round out the cast for “The Secrets of the Keys. Production is scheduled to begin in summer, 2014 with a release date in early 2015. Interested experts should email Robin@LVCSB.com for details. This entry was posted in All Blog Posts, Branding, How Speakers Can Get More Work, Marketing, Miscellaneous, Motivational & Keynote Speakers, Motivational Speakers, Personal Development Movies, Self-Help, Self-help Films, Speaker Updates, The Keeper of the Keys Movie, The Secrets of the Keys and tagged "The Keeper of the Keys", Brian Tracy, Dannion Brinkley, don Miguel Ruiz, Experts, Gloria Loring, Industry Expert, Jack Canfield, John Assaraf, John Gray, Las Vegas Convention Speakers Bureau, LVCSB, Marci Shimoff, Michael Beckwith, motivational speaker, personal development, professional speaker, Robin Jay, Self-growth, self-help film, Self-help Movie, The Secret, The Secrets of the Keys.